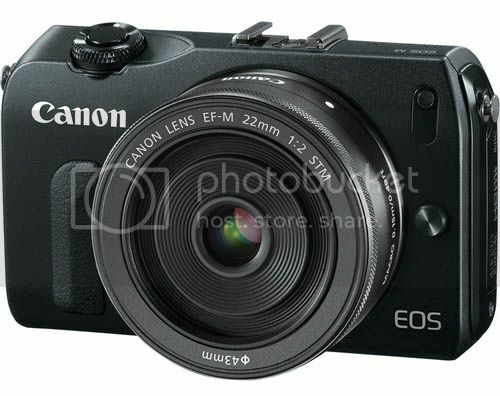 The good news is that the Canon EOS M should start shipping by tomorrow, October 31st. I am still eagerly awaiting mine to arrive. 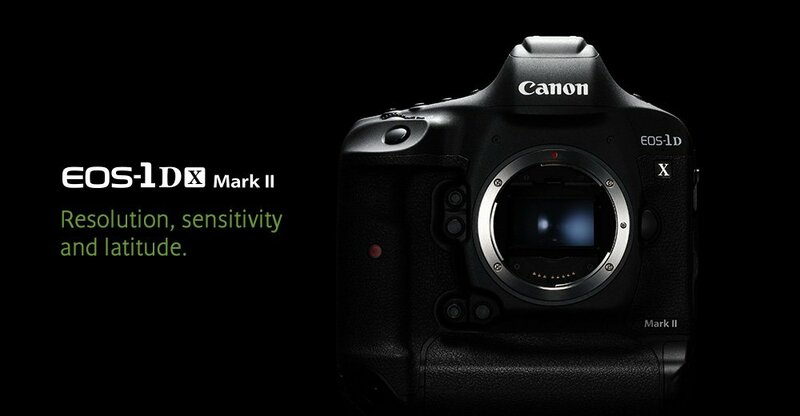 The other news is that DigitalRev notified me that they have the Canon EOS M in stock and ready to ship. Various kits are offered, click here to see all their EOS M related bundles and items. As usual with DigitalRev the price depends by your check-out location, but: they told me the EOS M kits are now slightly lower in price. 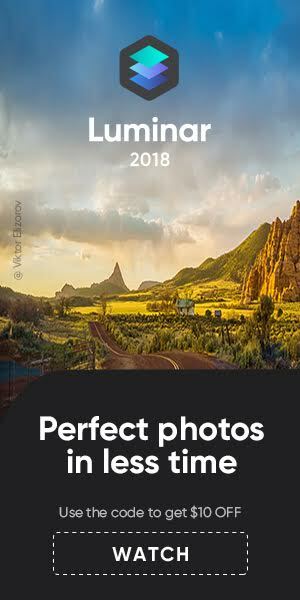 Check it out to see if it works for you. Customers based in Asia should be fine with DigitalRevs location-based check-out system. One thing is sure: for the time being DigitalRev has the richest set of EOS M kits and bundles, and they are all ready to ship today. 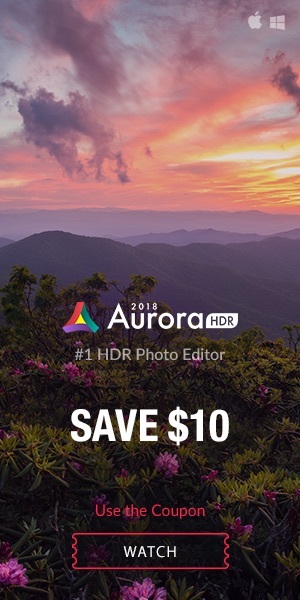 I am checking the other sellers, but for the time being neither Amazon nor Adorama and B&H have the EOS M listed as in stock. More tomorrow, or as soon as there are news. […] the EOS M [is] a camera that feels great in the hand and that lives up to the expectations of the MILC category. 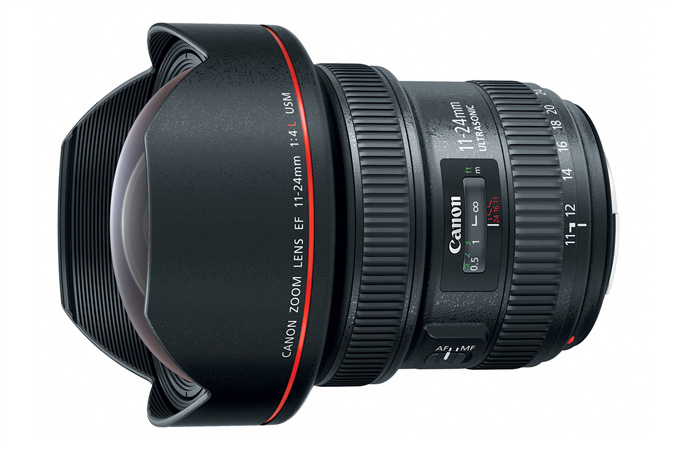 Canon’s big advantage over others in this space may just be the adapter ring, which makes it possible to use the EOS M with Canon’s extensive catalog of EF lenses, a huge selling point for existing Canon DSLR shooters who want something more portable to shore up their collection. 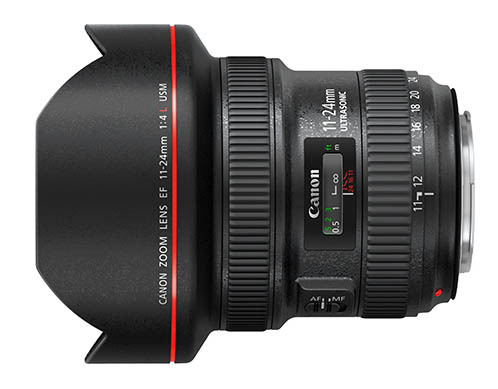 previous post: Is The Next Canon EF 24-70mm f/2.8L Around The Corner (with image stabilization)?